Health chiefs blew more than £61,000 on the recruitment of the NHS whistleblowing tsar who quit before starting the job. The amount is actually more than the £56,000 annual salary for the controversial part-time post. With the NHS facing financial meltdown, the Daily Mirror can expose the “ridiculous” sum – and disclose how it was spent on an “executive search” by a City headhunting firm with links to the Tory party. The shocking revelation immediately sparked fury among MPs, whistleblowers and patient groups. 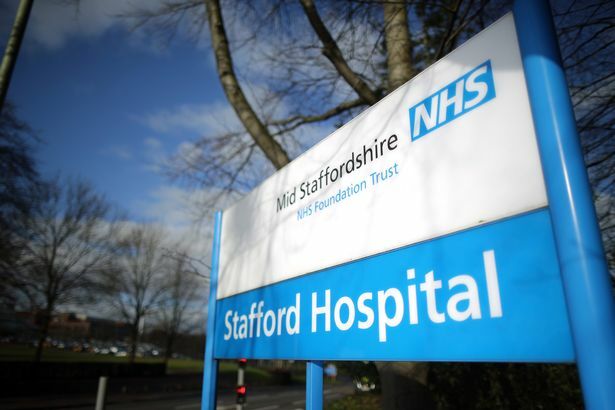 Dame Eileen Sills was appointed as the country’s first ever National Guardian in January to help staff expose poor care after the appalling Stafford Hospital scandal. But she resigned nine weeks later – before her official start date – after the Daily Mirror told how she would only be working two days a week and would keep her £174,000-a-year hospital job. She later admitted it was “not possible” to serve as the new NHS whistleblowing tsar at the same time as being chief nurse at Guy’s and St Thomas’ NHS Foundation Trust. The NHS is currently under huge pressure to slash costs. But we can reveal health chiefs spent £61,300 on the process of recruiting for the part-time whistleblowing job. The amount would have paid for three full-time NHS nurses. The cash was splashed on “recruitment services” provided by Russell Reynolds Associates, a leading City headhunting firm whose directors include former Tory minister and ex-chair of the Conservative party Lord Patten. The colossal sum wasted also included advertising costs and “minimal individual expenses”. Health chiefs declined to provide a precise breakdown. A furore has erupted after explosive details were disclosed following Freedom of Information Act requests made during a probe by the Daily Mirror. Senior MPs said patients would be “alarmed” by the revelation, and demanded the Government “explain how” the fiasco “has been allowed to happen”. Prominent whistleblowers and patient groups also described the “huge” amount of cash blown on the recruitment process as “ridiculous” and “a dreadful waste”. Our findings will pile further pressure on Health Secretary Jeremy Hunt . 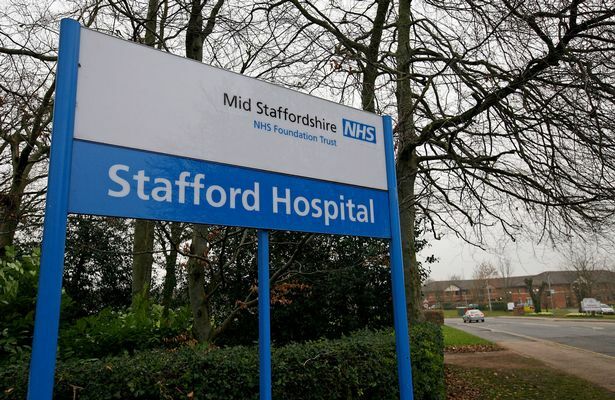 The National Guardian job was a centre piece of his vow to protect patients and whistleblowers following the Stafford Hospital scandal. The national post and a network of local Guardians based in every NHS trust were key demands of Sir Robert Francis, who led a review into NHS whistleblowing back in February 2015. His groundbreaking inquiry came after he led the probe into hundreds of patient deaths at scandal-hit Stafford Hospital. Sir Robert’s whistleblowing review discovered reporting systems were either insufficient or not used or because medics did not feel able to speak up. He warned patients were being put at risk of harm because details of mistakes or concerns were not routinely being raised by NHS staff. 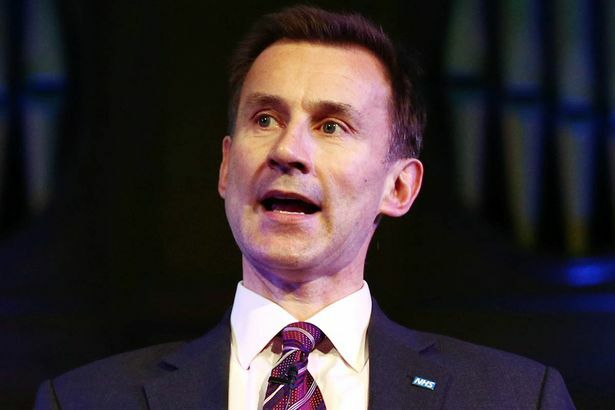 Mr Hunt eventually confirmed in July last year he would act on the recommendation of Sir Robert to create a National Guardian post and local Guardian posts in every NHS trust. 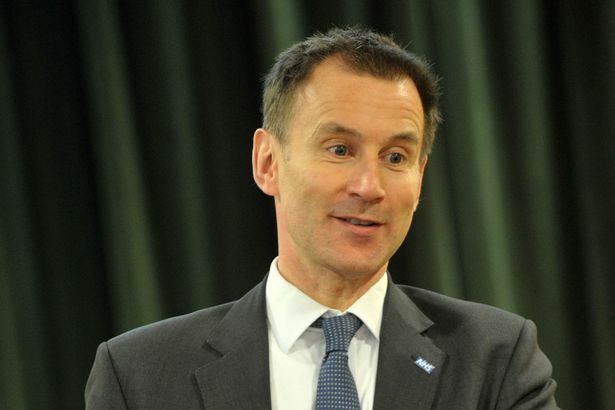 But the Health Secretary disappointed some whistleblowers by passing responsibility for setting up the Office of the National Guardian to health regulator the Care Quality Commission (CQC). Key figures have blamed the Health Secretary for the bungled hiring of Dame Eileen in a part-time capacity. Mr Hunt has declined to comment on the fiasco. But a Department of Health source has previously insisted the decision to appoint Dame Eileen on a part-time basis had been taken by the CQC and the source claimed the Health Secretary could not have intervened to make it full time. 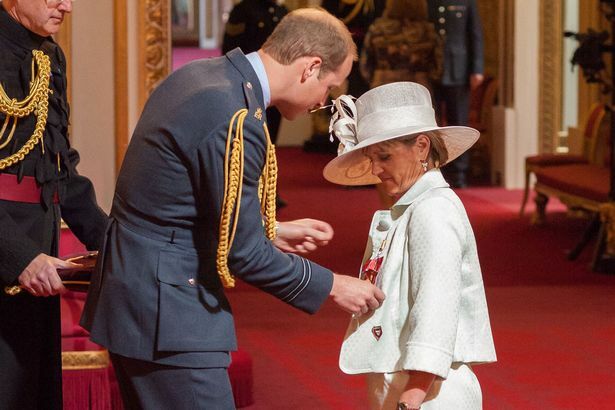 Dame Eileen, a highly respected nurse of more than 30 years, was appointed in January and hailed by Mr Hunt, who declared that he was “confident” she would “inspire” staff to speak out about poor treatment. She is widely admired for her campaigning work and history of achievements in the NHS. 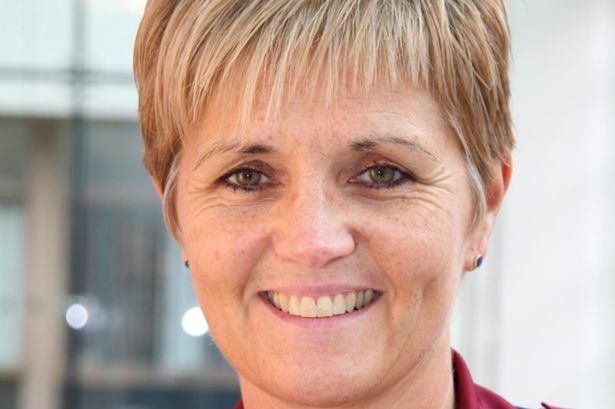 She is chief nurse at Guy’s and St Thomas’ NHS Foundation Trust – recently rated as “good” by the health watchdog. But she resigned from her new part-time role as National Guardian earlier this month – before her official start date of April 1. She quit after admitting she had realised she could not combine her £174,000-a-year job at one of Britain’s busiest hospital trusts with her new two-day role encouraging NHS staff across the country to speak up about patient safety concerns. In a dignified statement, she said she could not do “justice to both roles”. Her honesty has been welcomed by health figures, with some privately praising the experienced nurse for having the courage to admit she could not perform the role of a national whistleblowing tsar on a part-time basis. She told the Daily Mirror the amount spent on the recruitment of the National Guardian was “ridiculous” and “excessive”. She added: “I think the people involved in hiring the National Guardian could have saved themselves a whole lot of trouble – and expense – by including whistleblowers in the recruitment process. 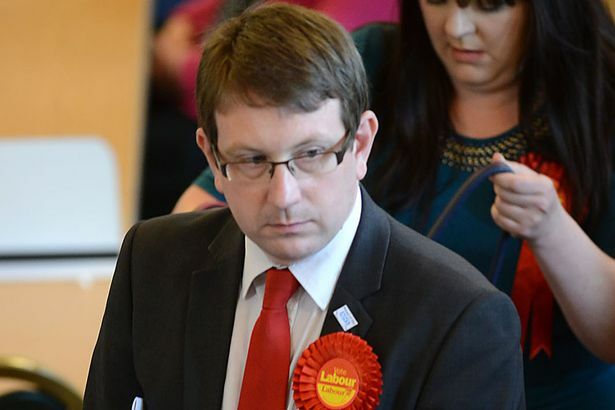 Labour’s shadow health minister Andrew Gwynne MP added: “Patients will be alarmed that tens of thousands of pounds has been spent hiring a senior NHS official who quit the job days before she even started work. “NHS staff need to have confidence that whistleblowers will be taken seriously and that the National Guardian role is filled as soon as possible. And Joyce Robins, of patient campaign group Patient Concern, branded the fiasco “a mess”. She described the £61,300 splashed on recruiting a part-time whistleblowing tsar as “a dreadful waste”. She added: “The willpower for real change for patients and whistleblowers clearly isn’t there. “The setting up of the Office of the National Guardian looks and feels like window dressing. “People want it to look like patient safety and whistleblowers’ concerns are being taken seriously, but don’t seem to be interested in ensuring they actually are. “Nobody appears to have given much thought to just how big a job this is, and how important it is, because if they had they would never have appointed someone part-time. Asked whether it was appropriate to spend more than £60,000 on the recruitment process for someone working two days a week, a CQC spokesman said: “When recruiting senior level candidates CQC draws upon the Department of Health’s existing framework for senior recruitment. Russell Reynolds Associates declined to comment. The CQC said the £61,300 cost of the recruitment would be met equally by the NHS Trust Development Authority, NHS England, Monitor and the CQC. When Dame Eileen was appointed in January, it was agreed Dame Eileen would not receive a salary for the two-day whistleblowing role, but would keep her £174,000 a year for the hospital job that would now only be doing three days a week. At the time, the CQC agreed to reimburse Guy’s and St Thomas’ £56,800 a year for their lost time. 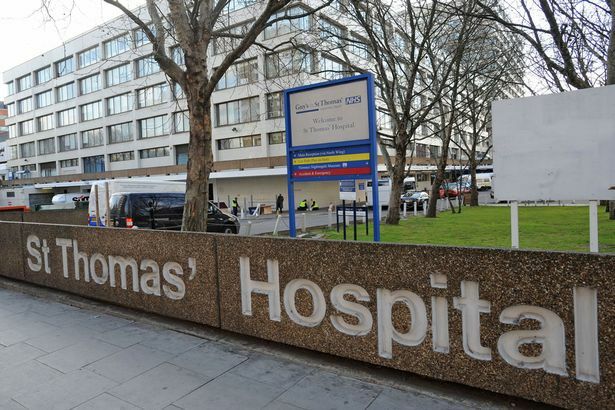 The CQC confirmed to the Daily Mirror that in addition to the £61,300 recruitment costs, it “will be paying Guy’s and St Thomas’ NHS Foundation Trust for a nine week proportion of the agreed salary”. The spending was only revealed after this newspaper made three separate requests for data about the office of the National Guardian under the Freedom of Information Act. Officials at the CQC warned our reporter that they had been “permitted to aggregate related requests from the same person for the purpose of calculating costs”, adding that if the “combined cost” of providing all the data was then deemed too high, they would be within their rights to “refuse all” our requests. But officials agreed to disclose how much had been spent after it emerged the figure was also being provided to parliament. The healthy body said the “cost of recruiting for the post of National Guardian was £61,300 including VAT”. It added: “This figure includes the cost of executive search, advertising and minimal individual expenses. Health chiefs declined to provide a precise breakdown. But it is thought most went on the “executive search”.